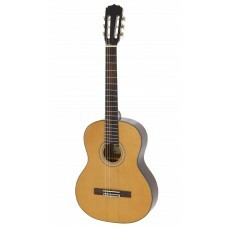 Aria AK-25 3/4 classical guitar offers great playability and warm clear tone.Perfect.. 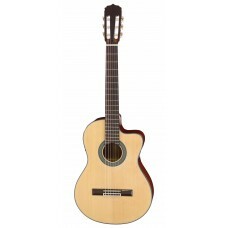 Aria AK series offer a line of classical guitars in affordable price range.AK-30 is one of the basic..
Video demo is AK-30CETNAria AK series offer a line of classical guitars in affordable price range.AK.. 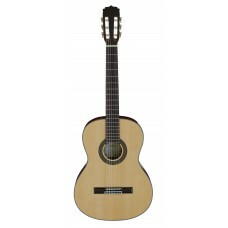 Aria AK series offer a line of classical guitars in affordable price range.AK-30CETN is a “Thin Body..